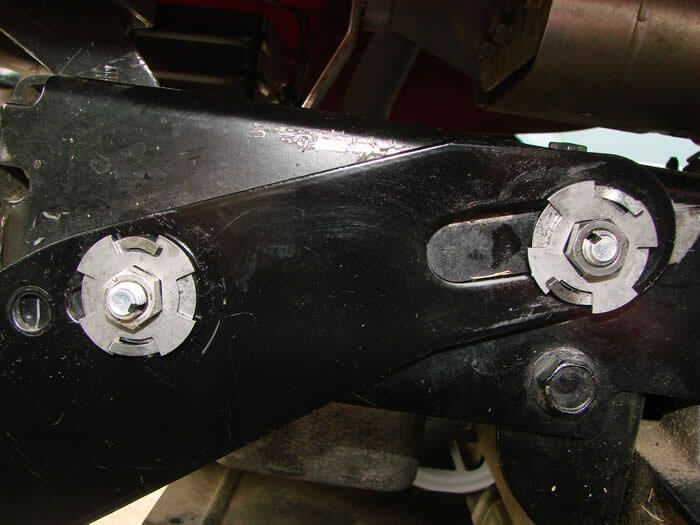 Positive-locking fastener and lock washers ! 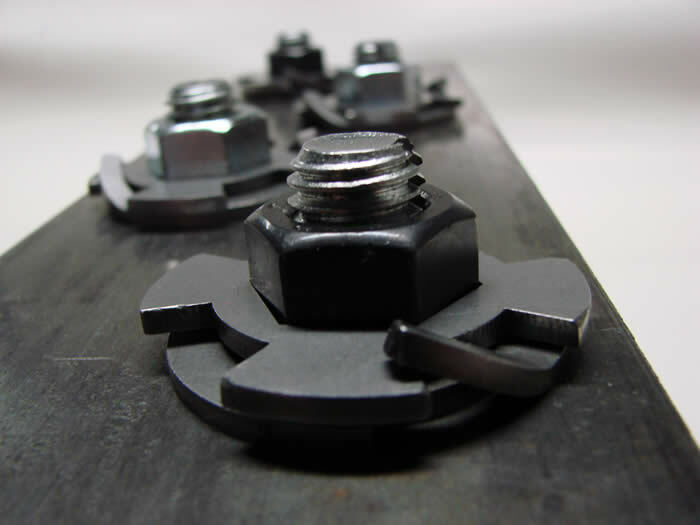 The Lock Washers create a spring fit! 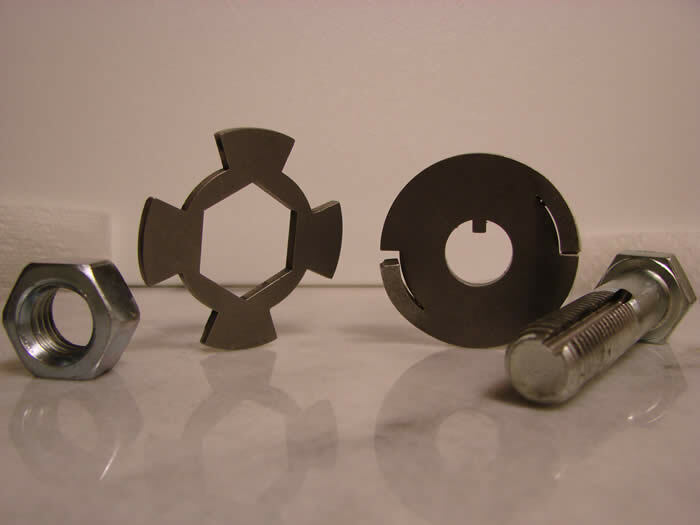 Click above here to learn more about The Phil-Lok fasteners features and benefits! Click above here to see some of the industries The Phil-Lok fastener could have applications in.